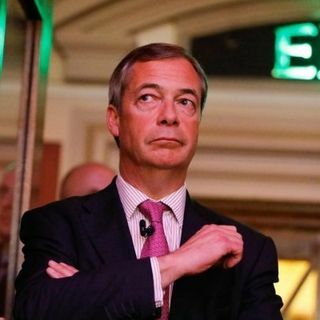 Brexiteer Nigel Farage argued that he wasn’t willing to give up his hopes of leaving the EU after fighting for it for 25 years. He added that he would be leading his new Brexit party in these elections and MPs and Theresa May would be surprised about the impact they would have in the EU elections. The Brexit delay means the return of Nigel Farage to frontline politics. Mark and Pete analyse the ramifications.